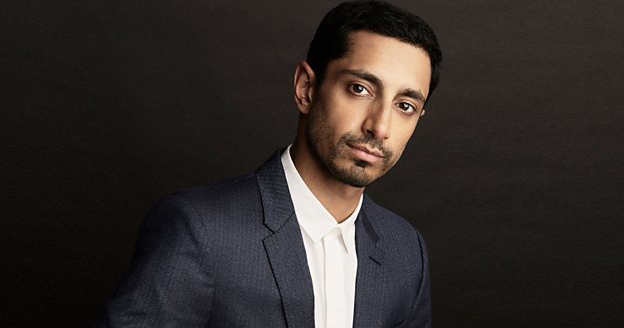 The actor and MC Riz Ahmed is teaming up with the BBC to bring a nine-part drama series called 'Englishstan' to life. A date for broadcast has not yet been announced. The ground-breaking series will feature nine 1-hour episodes about about a British-Pakistani family following their dreams over a period of four decades. The BBC says the series will 're-frame recent British history' and shine a light on the 'forces that have made our society what it is today'. The characters will question what it means to be true to oneself, to belong, and whether 'home' is a country, a community, or something more personal. "Englistan is an untold British story with universal themes and resonance," said Riz Ahmed in a statement. "It's the story I always wanted to tell, and it’s a privilege to have the opportunity to do so." He has been working on the project for several years and first revealed it in 2016 to THR. The series is set to start in around the 1980s and end up in current modern Britain. "It's like a revisionist's retelling of recent British history, but also the story of a family and their relationships. To me, it's a very British story," Riz Ahmed said in 2016. Piers Wenger, Controller of BBC Drama, said in a statement today: "We are honoured to be working with Riz on this epic, deeply personal story." Barfi Culture will publish an update when the broadcast date is announced.